Utility companies have seemingly conflicting goals: increase energy efficiency, combat stagnant sales, update infrastructure and abide by regulation. 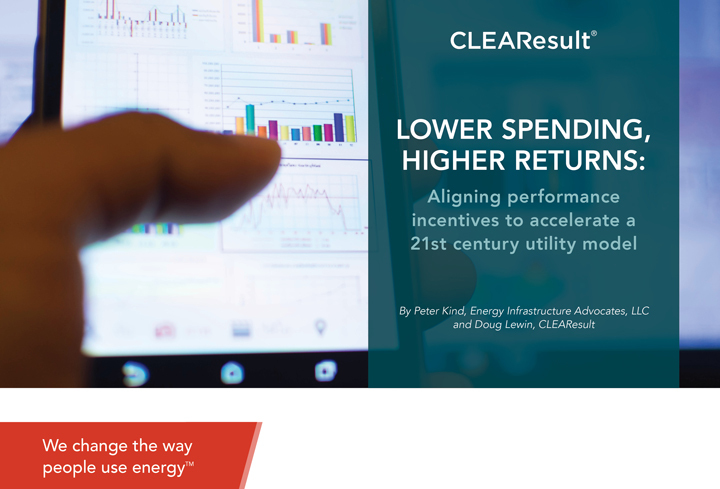 Learn how leading utilities are achieving each of these goals. Companies of all types are learning that the customer is their new CEO. The rise of the empowered consumer affects all businesses, utilities included. Technology is having a profound impact on four key areas that affect utilities and their customers: program design, customer experience, the ability to use data to drive decisions, and the collaborative economy. 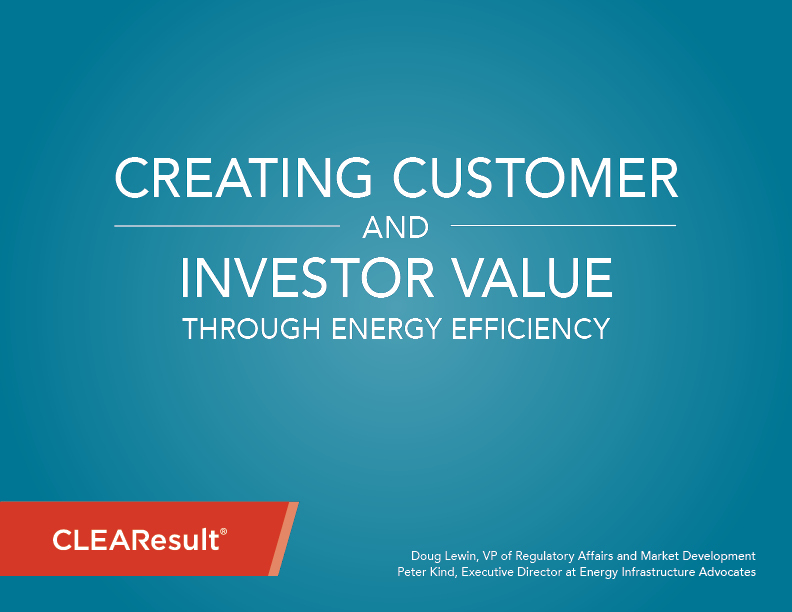 Forward-focused insights from experts and CLEAResult employees on the market innovations changing the energy industry. This complimentary report details shifting priorities related to program design, customer experience, big data and the collaborative economy.